.fr France Travel is the 5 star rated monthly digital travel magazine from France Media Group, specifically designed for the growing tablet market. It is available on iTunes, Android and web browsers. 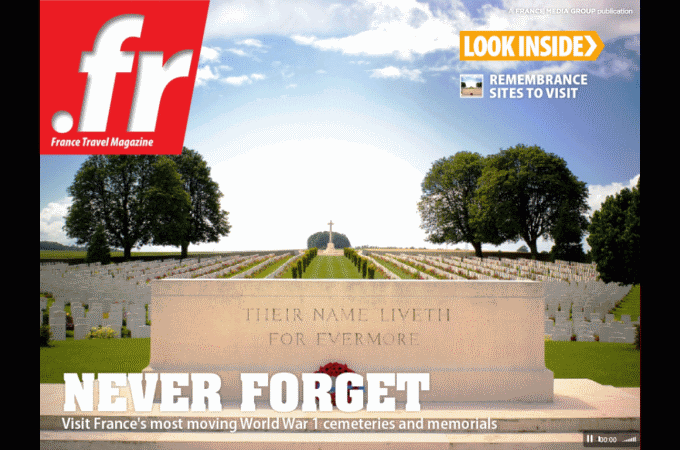 .fr France Travel Magazine is created especially for the mobile market where so much media is being consumed. Led by high quality photography it provides an engaging and inspiring user experience that cannot be achieved with the digital version of a traditional printed magazine. 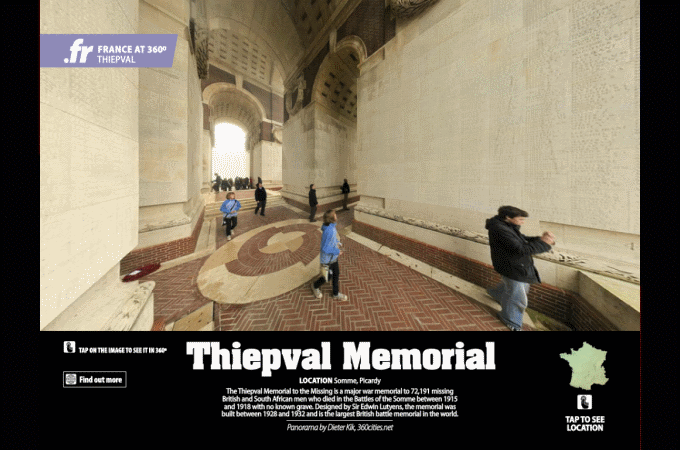 This is the perfect way to celebrate the unique beauty and regional attractions of France with lavish use of imagery, insightful editorial content and entertaining interactive features. 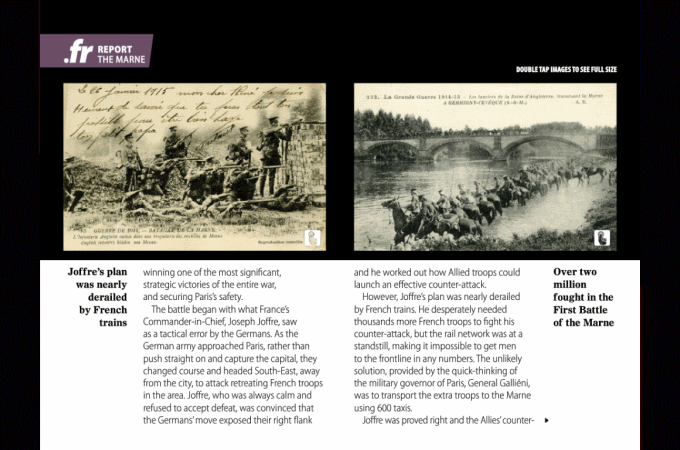 Inside Issue 9 - World War 1 Special: Trench warfare - From the Western Front to Verdun, for millions the war was a mud-filled nightmare. The Marne - The epic battle in the Marne department set the scene for the rest of the conflict. The war in Champage - How the region and wine industry succumbed and then bounced back from the war. 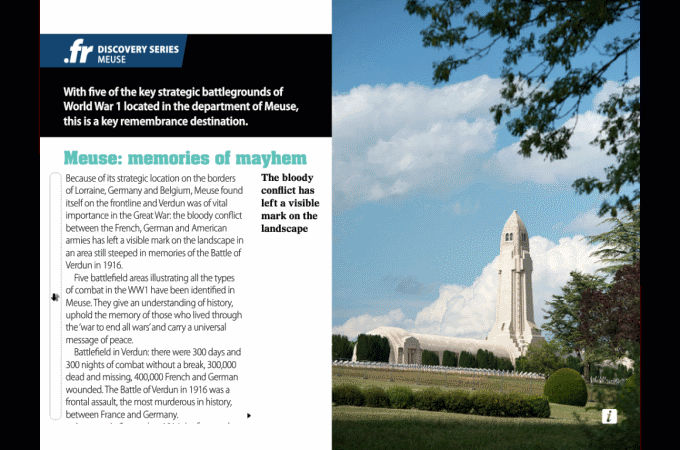 Discovery series: Lorraine - Battlefield, memorials and museums mark this out as a key remembrance destination. 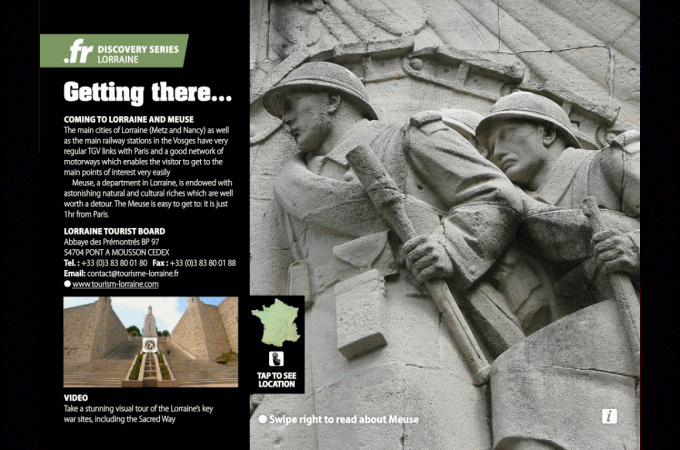 Discovery series: Meuse - In an-depth guide to the strategic battleground and monuments in this Lorraine region. 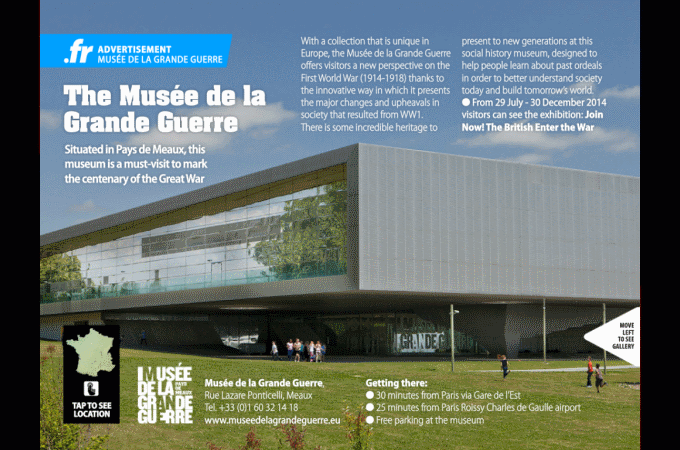 Musée de la Grande Guerre - This stunning new museum is a must-visit for anyone marking the war’s centenary.